Welcome. for our current families, I hope that this site can be your number #1 stop for up-to-date information on what is happening at the school as well as a place to find information about policies and procedures for almost everything that we do. If there is something that you are looking for and can’t find here, please don’t hesitate to tell me in order for us to make the AISL website as comprehensive and transparent as possible. 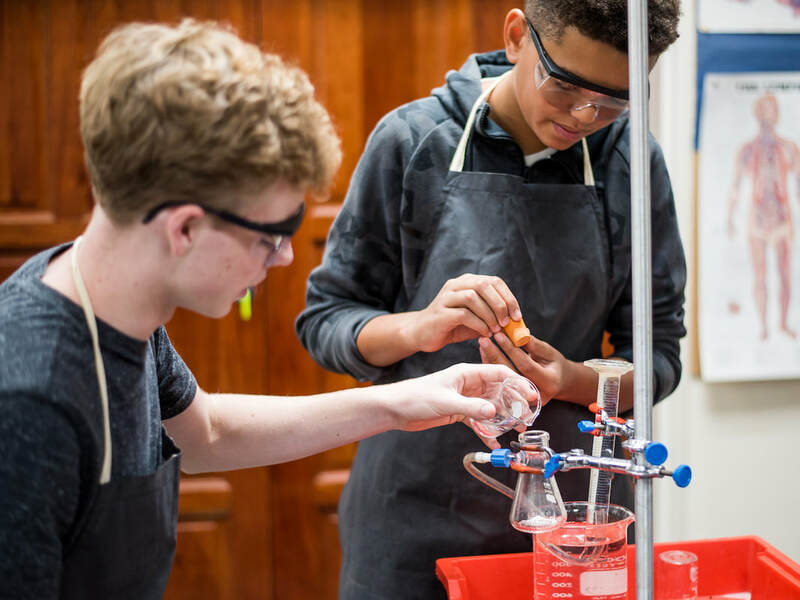 For our prospective students and parents, we hope this site gives you an idea of the student-centered culture that comes through everything that we do. Our Secondary School is home to an incredible amount of diversity, over 40 nationalities and counting. While many schools can boast diversity, what makes AISL different are the traits that unite us. We do not simply respect diversity, we embrace it. We are one big Leopard family where every community member is expected to be the best version of themselves. This includes learning with integrity, caring for human kind, and working one’s hardest no matter the endeavor: academics, sports, community service, leadership and beyond. ​While our graduates move on to some of the top universities in the world, our biggest boast is the quality of character of the young men and women exhibit as they step out into the world and Leopard pride they will always carry with them, as well as the fond memories of a loving, impassioned school. I encourage you to navigate our AISL website and discover all that it has to offer. As always, feel free to contact me with any questions or comments that you have. The Middle Years Programme serves as a framework for our curriculum here at AISL. You will find more specific information regarding subjects offered within the MYP Guides. 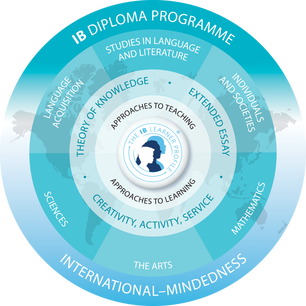 ​What is the IB Middle Years Programme? The MYP is designed for students aged 11 to 16. It provides a framework of learning which encourages students to become creative, critical and reflective thinkers. 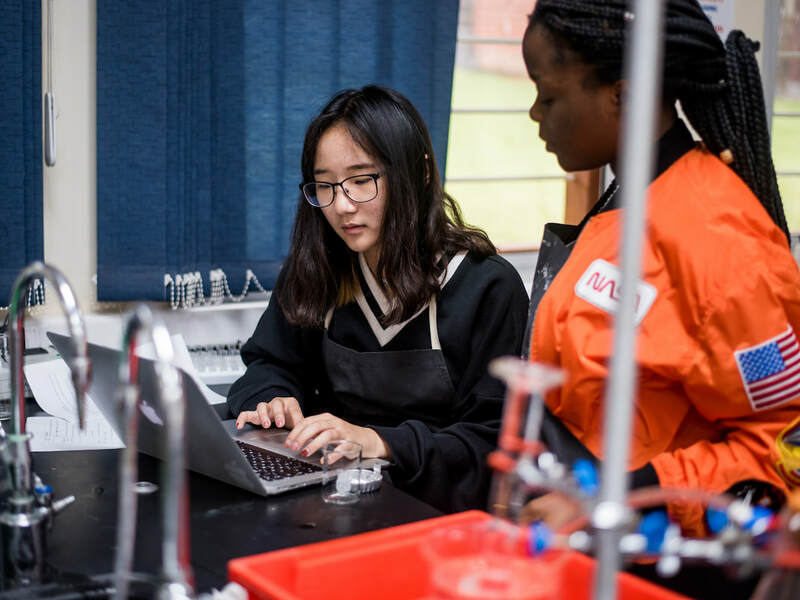 The MYP emphasizes intellectual challenge, encouraging students to make connections between their studies in traditional subjects and to the real world. It fosters the development of skills for communication, intercultural understanding and global engagement, essential qualities for young people who are becoming global leaders. The MYP is flexible enough to accommodate the demands of most national or local curricula. 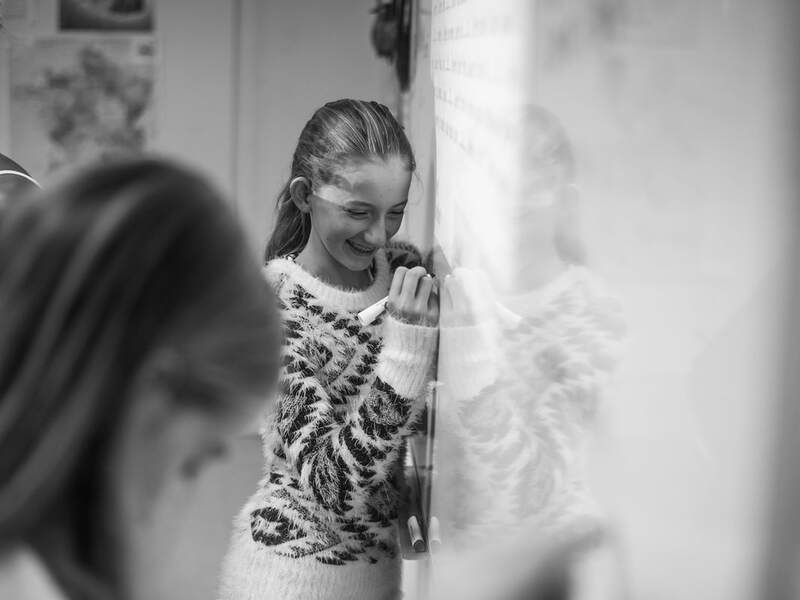 It builds upon the knowledge, skills and attitudes developed in the IB Primary Years Programme (PYP) and prepares students to meet the academic challenges of the IB Diploma Programme and the IB Career-related Certificate (IBCC). The MYP holistically addresses students’ intellectual, social, emotional and physical well-being. It provides students opportunities to develop the knowledge, attitudes, and skills they need in order to manage complexity and take responsible action for the future. It ensures breadth and depth of knowledge and understanding through the study of eight subject areas and requires the study of at least two languages to support students in understanding their own culture and that of others. 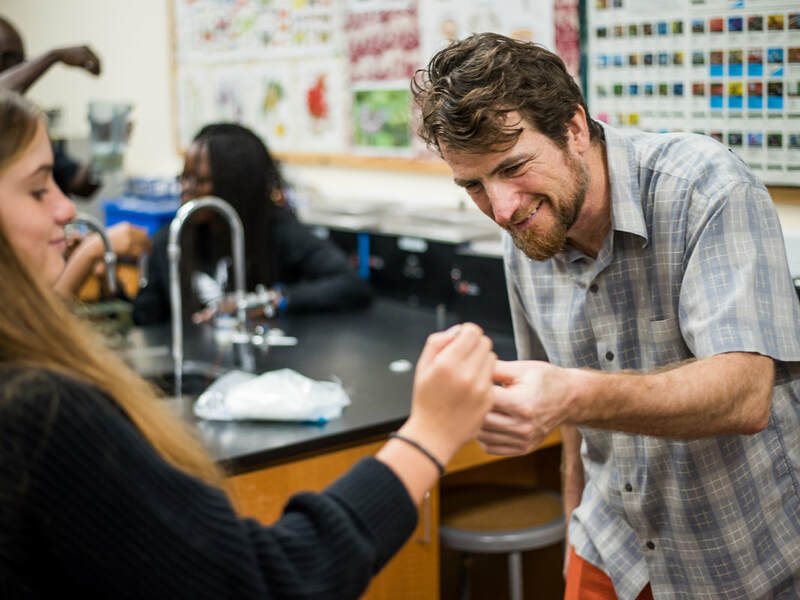 The MYP empowers students to participate in service with the community and helps to prepare students for further education, the workplace and a lifetime of learning. The Personal Project provides the opportunity for students to undertake an independent project through the focus of a global context. 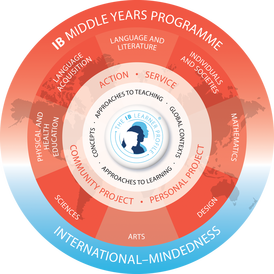 The IB Middle Years Programme consists of eight subject groups integrated through five interactive areas providing global contexts for learning. Students are required to study two at least two languages (as part of their multilingual profile), humanities, sciences, mathematics, arts, physical education and technology. In their final year of MYP, students choose an independent Personal Project to demonstrate their skills and understanding of the programme. For further information about the programme, please access the IBO directly. The IB Diploma Programme (DP) is an academically challenging and balanced program of education with final examinations that prepares students, aged 16 to 19, for success at university and life beyond. It has been designed to address the intellectual, social, emotional and physical well-being of students. The programme has gained recognition and respect from the world’s leading universities. 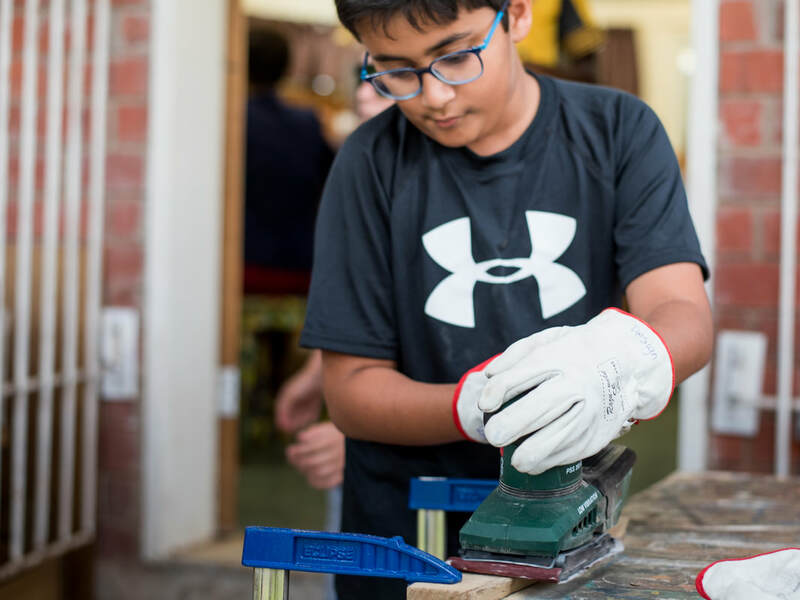 Creativity, Action, Service (CAS) involves students in a range of activities alongside their academic studies throughout the Diploma Program. Creativity encourages students to engage in the arts and creative thinking. Action seeks to develop a healthy lifestyle through physical activity. Service with the community offers a vehicle for a new learning with academic value. 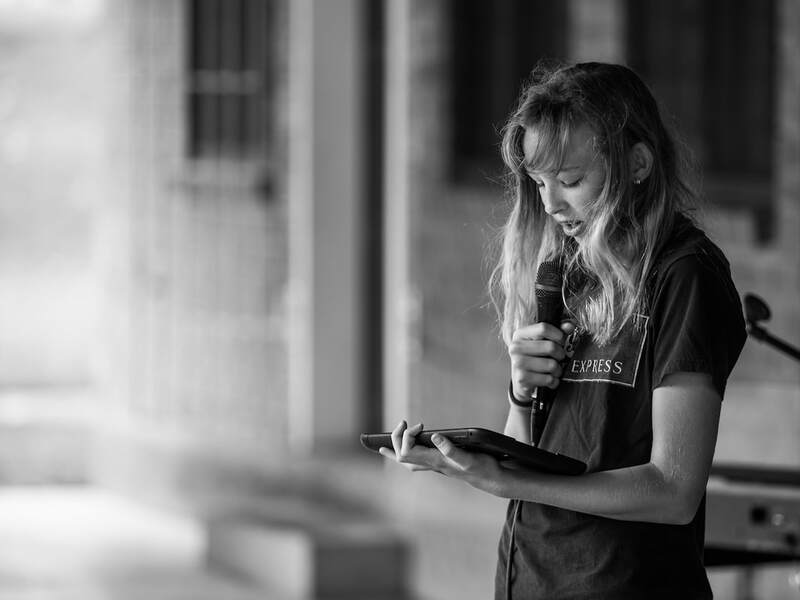 The three strands of CAS enhance students’ personal and interpersonal development through experiential learning and enable journeys of self-discovery. Obtain a minimum of 23 credits over the four years of high school. Students transferring from other schools will be rewarded credits after their previous school record has been evaluated. ​"This year I undertook the new internship program that has been developed at AISL. When signing up for this program I did not realise the impact that it would have on me and the lessons that it has taught me. I learned about what it's like to have a commitment that is not school or sports related and how to arrange and manage my time every week. For this experience, I can take away ideas of what I would like to do in later life. This program is a great way to explore possible opportunities while also having guidance and support." 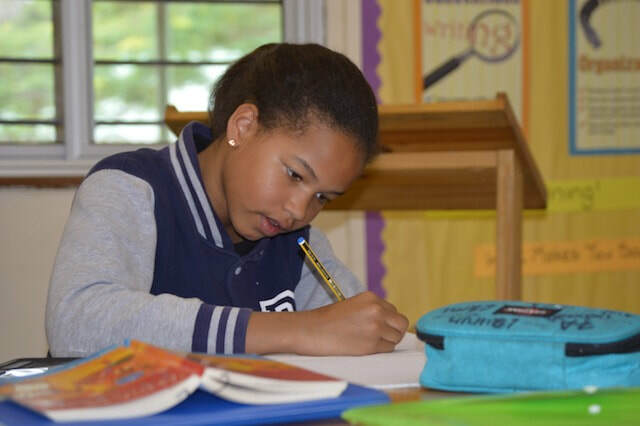 Language Arts instruction at AISL is based upon the principle that the use of authentic texts and the application of language in non-artificial situations yields students who can write honestly and clearly; and respond to literature in a personal and critical fashion. Language Arts is taught using a spiraling curriculum in which skills are introduced and consistently reinforced throughout different year groups. Attention is given to the writing process, which involves the five stages of prewriting, drafting, revising, editing and publishing. Great emphasis is placed on ‘student centered’ or ‘active’ learning and students are required to take an active part in their own assessment in the form of regular self-appraisals. Students study five genres throughout the year: novel, short story, drama, poetry and non-fiction, and media. The program is coordinated with other disciplines and the Global Contexts. Language Acquisition is understood to be an additional language learned at school. 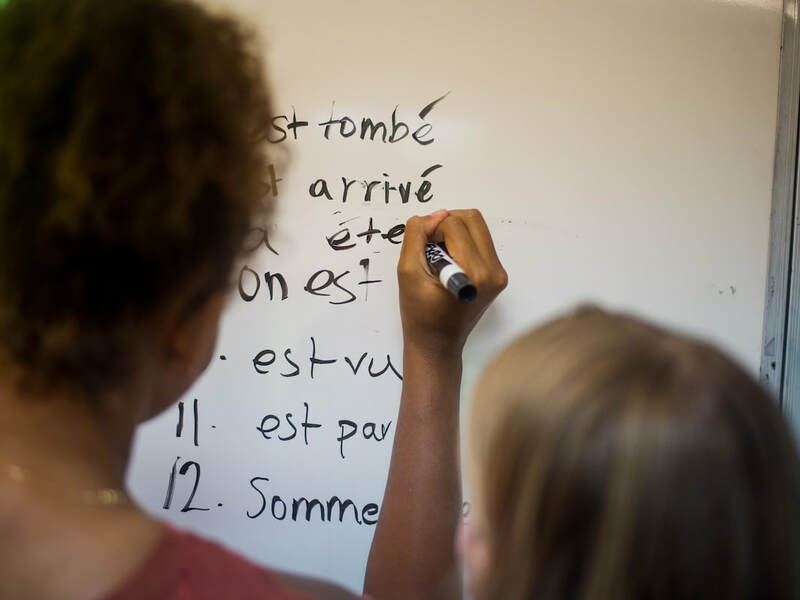 Learning of an additional language expands students’ cognitive and analytical abilities. The Language Acquisition program at AISL also aims to encourage an appreciation of other cultures and to increase the possibilities for students to communicate beyond their own language(-s) and culture(-s). Language Acquisition students of MYP must study the same additional language in each year of the MYP, or achieve a satisfactory proficiency in phase 4, in order to transfer to another language. Native speakers or functional bilinguals of either French or Spanish are not eligible to pursue those and will therefore, automatically, be enrolled in the other whenever this is detected or determined by the Language Acquisition Department. A functional bilingual at AISL is, to all effects, a student whose proficiency in the language matches all objectives considered for end of Phase 4 in MYP. Phases 5 & 6 are not offered at AISL. The Individuals and Societies subject group encompasses geography and history. They are linked through a common approach to the global context and by having common assessment criteria. Other naturally occurring links, for example the same region or country studied from both a geographical and an historical perspective, or the impact of geographical factors on history, are important features of Individuals and Societies. Throughout the course, the fundamental concepts of time, cause and consequence, continuity and change, and similarity and difference will be developed and facilitated through a thematic and/or a chronological approach to the teaching of Individuals and Societies. 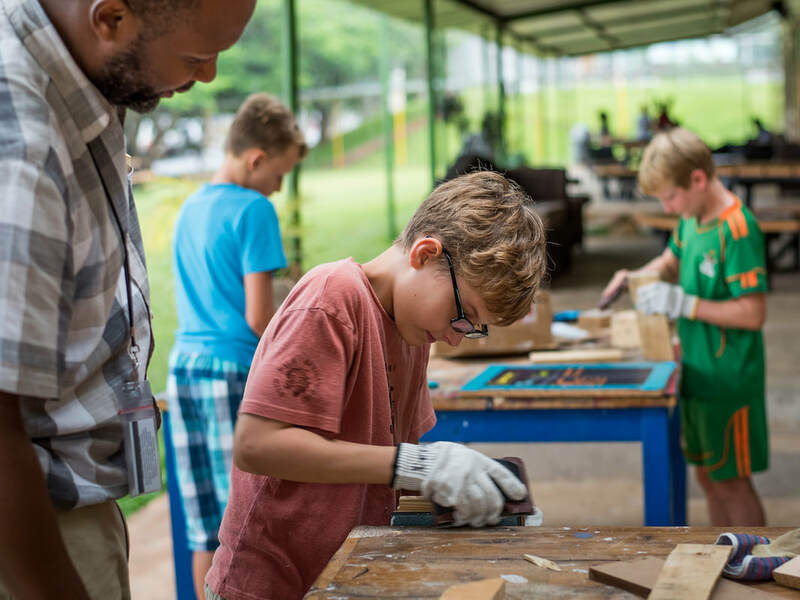 The aim of the Grade 6 – 10 Mathematics curriculum is to help students develop mathematical knowledge, understanding, and skills, as well as awareness and appreciation of the powerful connections that link mathematics to other disciplines. The framework of Mathematics from Grade 6 through to Grade 10 consists of the study of the five main branches of Mathematics: numbers, algebra, geometry and trigonometry, statistics and probability, and discrete mathematics. Each year, the students will build on and extend their knowledge in each of these areas. The teaching techniques and strategies applied in the classroom encourage students to use tools, resources, procedures and relationships of mathematics to effectively deal with problems in both familiar and unfamiliar situations. The aims, objectives, and framework of MYP Sciences are designed to promote Science as a cooperative venture between individuals and among the international community, as an activity that is constantly evolving and which is influenced by its social, economic, technological, political, ethical and cultural surroundings. 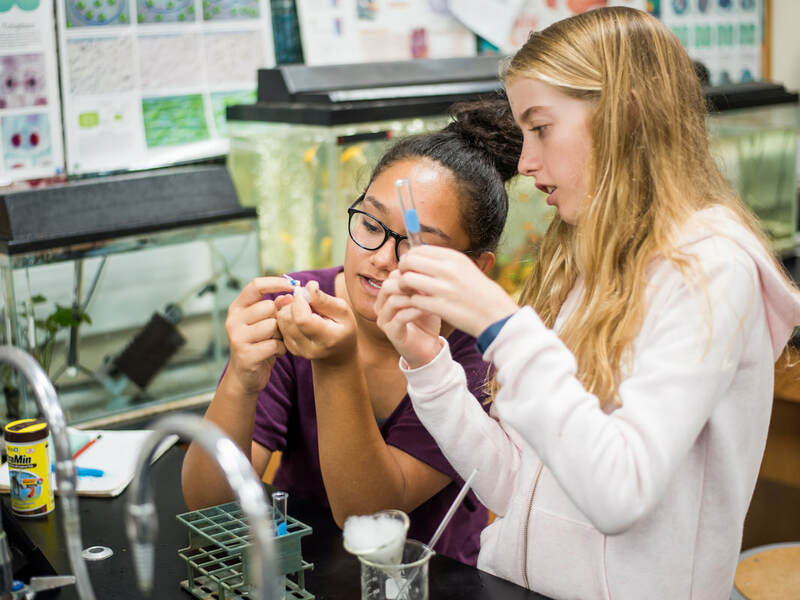 MYP Science comprises the traditional subjects of biology, chemistry, and physics, as well as topics, concepts and issues from other branches of science, such as earth science, health science, and environmental science. 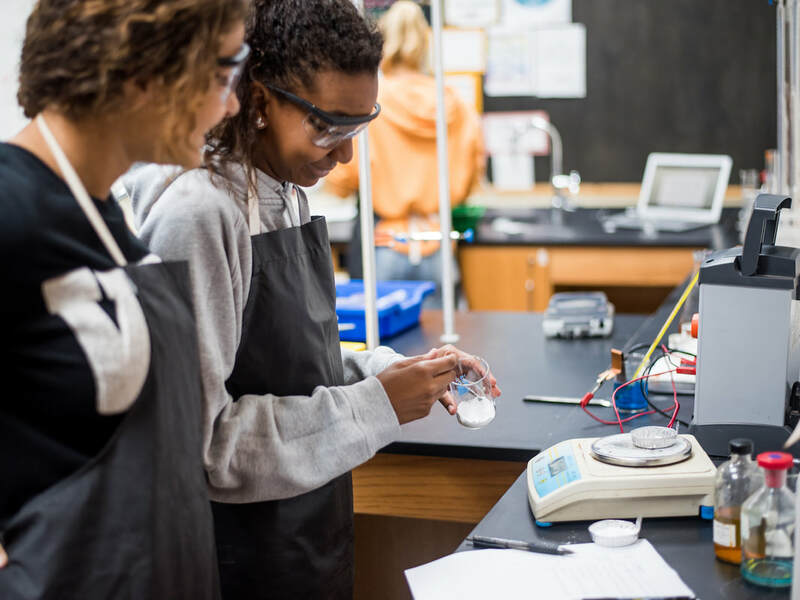 Student work is comprised of three components: essays that allow students to research and write about an application of science, reports on laboratory investigations, and traditional quizzes and tests. Much attention is given to scientific writing and scientific investigation in an atmosphere of hands-on, minds-on learning, as well as to the more traditional mastery of scientific concepts through tests. 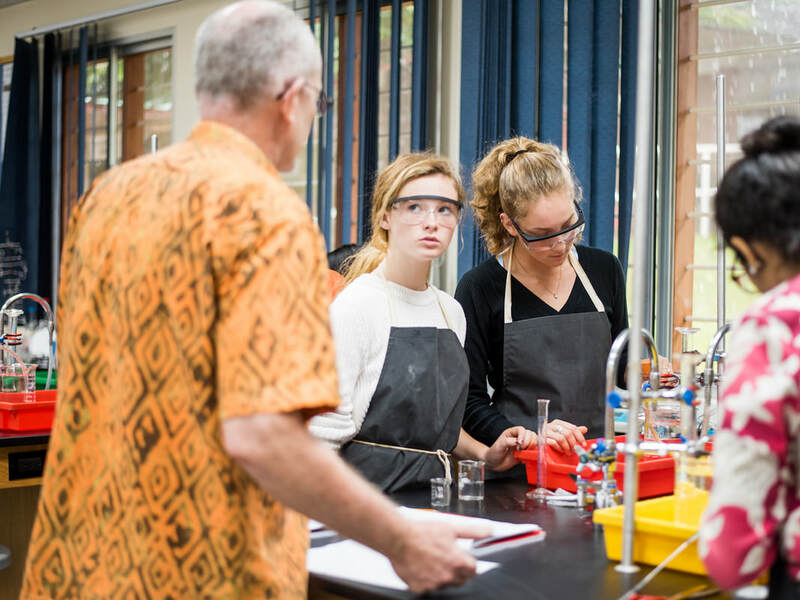 Students are also encouraged to use technology in their study of science, allowing them to see the relevance of science to the real world and assisting students in the clarification and extension of their ideas. Inquiry and problem-solving are at the heart of MYP Design. The design cycle provides the methodology used to structure inquiry and analysis of problem, the development of feasible solutions, the creation of solutions, and the testing and evaluation of the solution, ensuring that the focus is on the entire design process rather than the final product/solution. A solution can be defined as a model, prototype, product or system that students have developed and created. Be aware of their responsibilities when making design decisions and taking action. 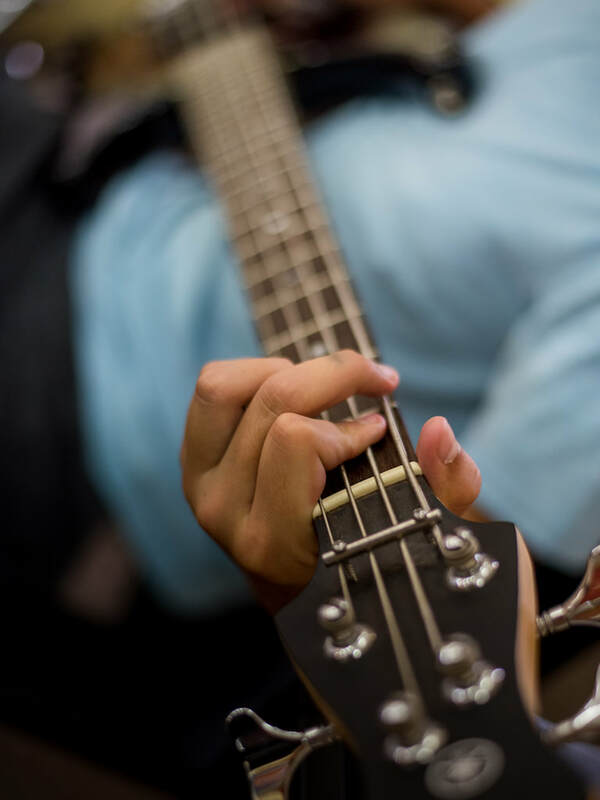 The music program explores the expression and creation of music using voice and some instruments including keyboard, recorder, percussion, guitar and xylophone. 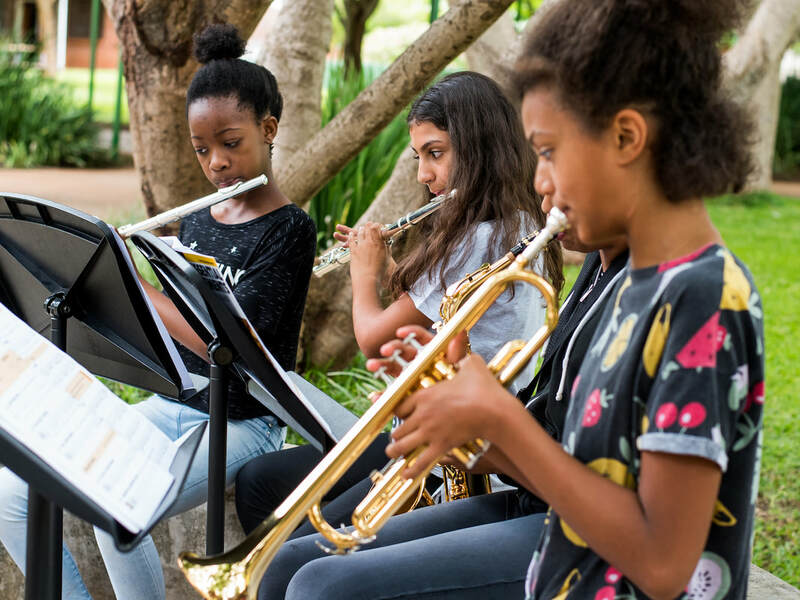 Students in Grades 6-8 may opt to participate in a general music class that has either a band or choir focus. 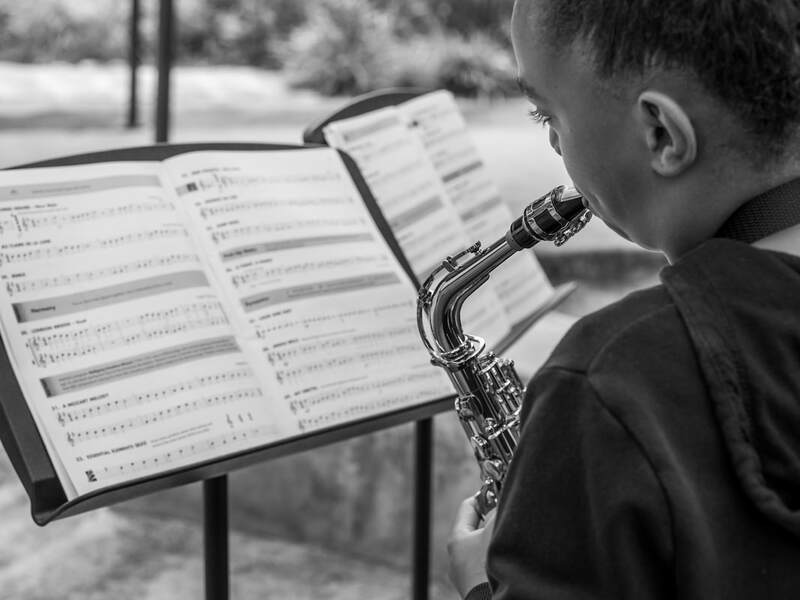 Students develop critical listening skills, knowledge and understanding of music theory, and an understanding of the cultural context of different types of music in order to become well-rounded musicians. Students work in groups, while developing individual talents as this allows students to encourage the development of skills of their peers. Students are provided with multiple performance opportunities to a variety of audiences. Participation in an evening performance, MYP Music Night, is required for all students. 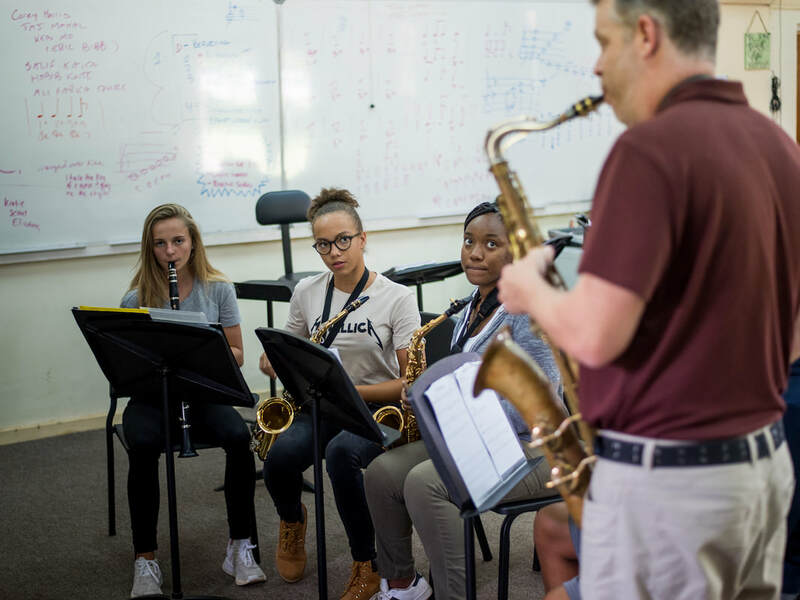 Students work collaboratively to learn the craft but, more importantly, to learn about their own strengths and their ever-changing role inside the group. 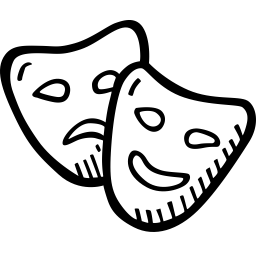 Students have plenty of opportunity to participate in dramatic productions several times a year, either as an actor or by being involved in lighting, sets, and sound. We offer a wide range of activities in the Physical Health Education program to develop positive attitudes toward health and fitness and to develop skills that apply to a wide range of sporting activities both within and outside the school environment. Developing effective teamwork skills is a fundamental aspect of Physical Health Education. Our after-school program offers a wide range of outdoor and indoor activities and we encourage students to participate in at least two outdoor/team sports or activities per year as we believe that a healthy body goes hand in hand with a healthy mind. Assessment is the gathering and analyzing of information about student progress and performance as well as program effectiveness. It identifies what students know, understand, and can do at different stages in the learning process. Assessment is integral and crucial to the curriculum and to all teaching and learning. It is the means by which we analyze student learning and the effectiveness of planning, teaching and learning. Improves and encourages student learning by providing effective feedback on the learning process and outcomes. Is a tool to collect evidence of student understanding, knowledge and skills. Is a continuous, on-going process. Is directly related to learning outcomes/curriculum standards. Has clear criteria that are known and understood in advance. Involves frequent opportunities for students to be assessed in authentic contexts. Engages students in reflection on their learning. Is differentiated by learning needs, for example level of English, cultural background and learning style. Provides opportunity for peer feedback and self-reflection. Enhance the learning of the students. Monitor the progress of individual student learning and achievement. Determine the effectiveness of teaching. Help evaluate suitability of programs and courses. Inform others of student progress and performance, including students, teachers, parents, other schools, and colleges/universities. IB assessment standards are consistent around the world. In order to maintain the rigor for which the IB is renowned, the assessment model is criterion-related. Teachers structure varied and valid assessment tasks so that students can demonstrate achievement according to objectives defined by the IB. Tasks are assessed against established criteria, not against the work of other students. 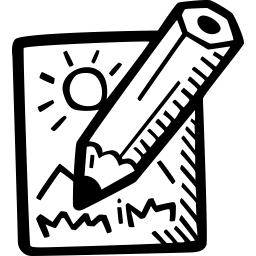 Assessment is a continuous process and is designed to address the MYP objectives in each of the eight subject groups and the Personal Project, according to the criterion-related approach. Grades 6-10 use or modify the IB’s published assessment criteria, as appropriate. Assessment criteria in rubric format are presented to the students with the task instructions prior to starting the task. Judgments of each student’s performance against the assessment criteria are recorded. Mid-semester, end-of-semester, and end-of-year subject-specific levels of achievement are not weighted/averaged, but reflect the level of performance of the student at the time of reporting, in terms of the level descriptor, using the ‘best-fit’ approach. Internal standardization work within subject groups must take place. The assessment of students within the MYP takes place on a continuous basis in relation to a number of skills defined by the IB. The award of final grades at the end of Grade 10 will be based on this continuous assessment carried out by the school. Acquire a picture or snapshot of the skills and abilities of an individual student or a group of students. Evaluate the effectiveness of programs. Measure how well our students perform in relation to students who attend other like schools or other students around the world. The Secondary School administers the Measure of Academic Progress (MAP) test in reading, mathematics, and language to students in grades 6-10. MAP is a computerized adaptive assessment that provides students, their families, and educators with student growth and achievement data over time. The Personal Project is a large-scale project produced by the student over an extended period in Grade 10, the final year of the MYP. 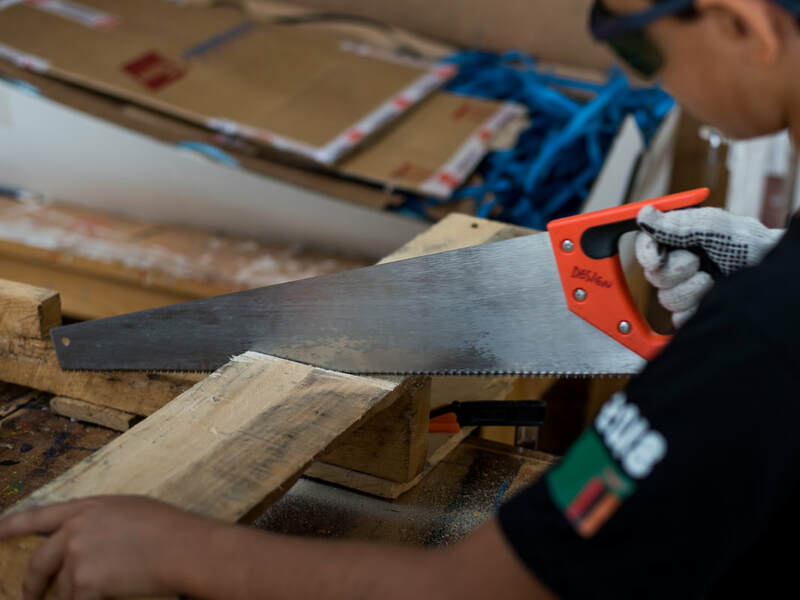 It is the product of the student’s own initiative and creativity and must reflect a global context and the application of skills acquired through the MYP’s Approaches to Learning. The Personal Project consists of three components that together are assessed as a core subject, as described below. AISL is a registered test center for SAT (Standardized Achievement Test) and ACT (American College Test). The results of one or both of these tests are required by most colleges and universities in the US and some other countries. The PSAT (Preliminary Standardized Achievement Test) is taken by all students in Grade 11 in October. This test provides information about achievement, helps students to prepare for the SAT, and may provide access to merit-based scholarships. The SSAT (Secondary School Achievement Test) is required by some secondary schools in the US before an application will be considered. If required, the test can be taken at AISL. The college counselor will arrange for testing on request. AISL provides students with a university and career guidance program. In Grade 10, students attend a retreat and are interviewed and advised by the High School Counselor and the IB Diploma Coordinator on choosing the appropriate IB or High School program and subjects for Grades 11 and 12. The counselor meets with all students and their parents to guide them through the university application process or to explore other post-secondary opportunities. Meetings generally begin to take place from Grade 10 onwards. Some university information is presented in a group format during evening presentations, PSE classes, and university representative visits.